Circa 1900. 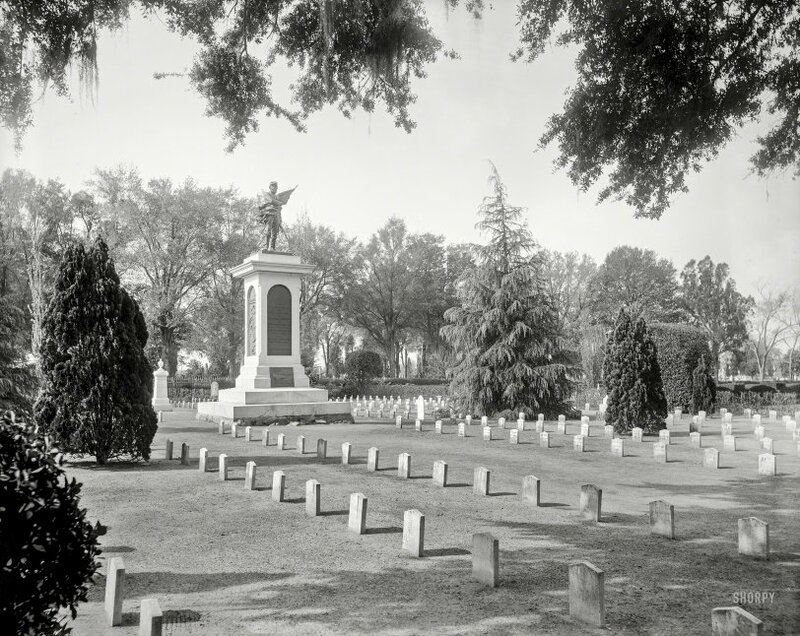 "Confederate Monument, Magnolia Cemetery, Charleston, S.C." 8x10 inch dry plate glass negative, Detroit Publishing Company. View full size.